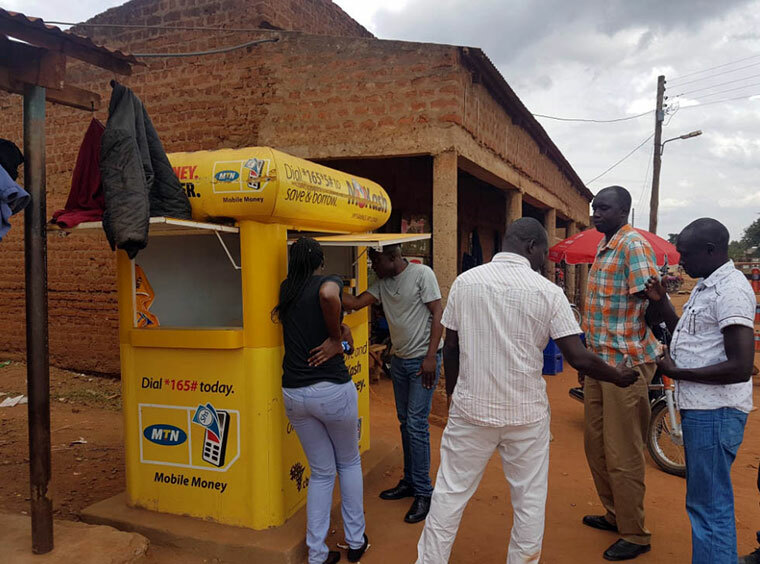 Police have asked Ugandans engaged in Mobile Money business to take additional security precautions following increased reports of attacks on operators and businesses. On 9th April2019, at around 2330hrs, two unidentified people travelling in an unidentified motor vehicle armed with a rifle waylaid one Magoma Isma, a mobile money agent at Nakaloke Central Cell, Nakaloke Town Council in Mbale District and robbed him of Ugx. 5,840,000, five mobile phones and three Matrix machines. According to ACP Namaye Polly, the robbers shot and injured him as well as the boda boda rider, Muzamiru Maasa who was transporting him home. The victims were taken to Mbale Regional Referral Hospital for treatment. On the same day at around 2200hrs, two unidentified armed thugs attacked one Nampira Betty, a mobile money operator in Nansana West I Village, Nansana Division, Nansana Municipality and robbed her of Ugx. 3.3M. The thugs shot in the air to scare off approaching residents. On 7th April 2019, at around 2100hrs, two unidentified people attacked Mugisha Moses, a mobile money operator at Mpongo Trading Centre, Mpasana Sub-county, Kakumiro District and robbed him of Ugx. 1,370,000. The suspects also shot and injured two people who were part of the group trying to pursue them.The injured were taken to Hoima Hospital for treatment.